Couldn’t have asked for a more beautiful day or venue for last weeks wedding. 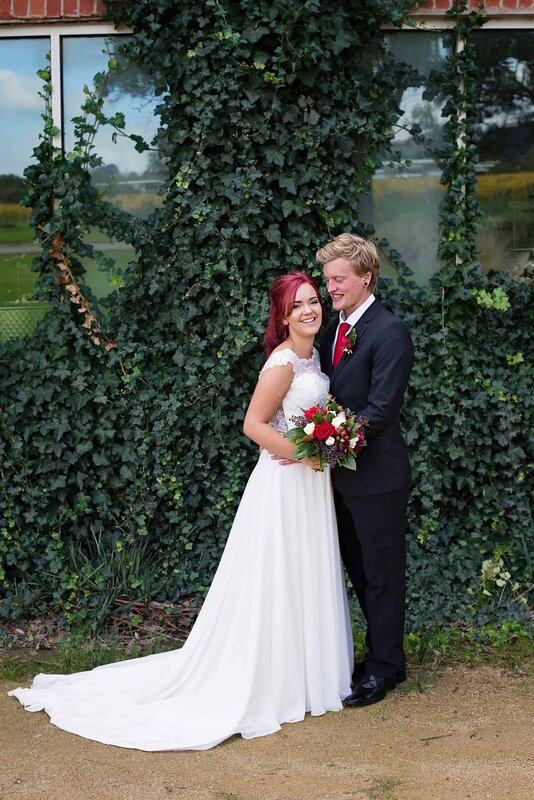 Held at Trofeo Estate in Dromana on a gorgeous Autumn day, Drew and Jessica were married in front of their daughter and close family and friends. 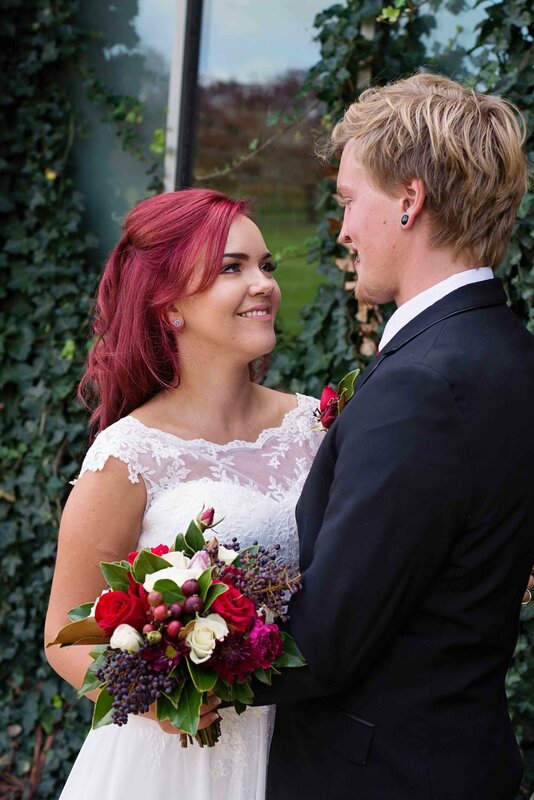 Keep scrolling to see my favourite moments from their big day.